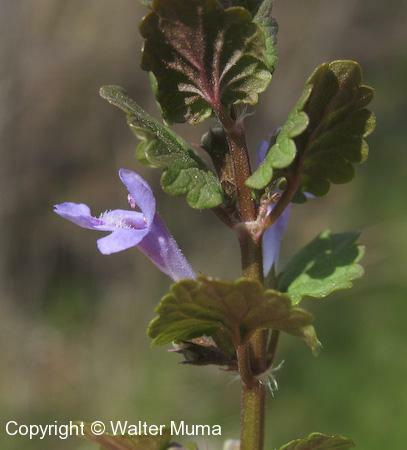  Henbit (Lamium amplexicaule) - Leaves and flowers sort of similar. 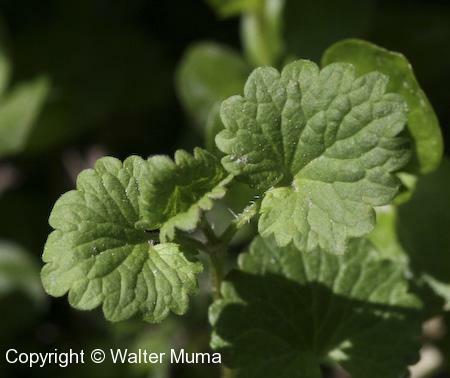 Photographs: 46 photographs available, of which 7 are featured on this page. SCROLL DOWN FOR PHOTOGRAPHS. 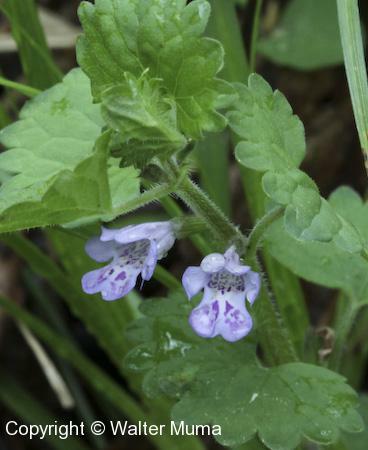 Ground Ivy flowers are usually in pairs. 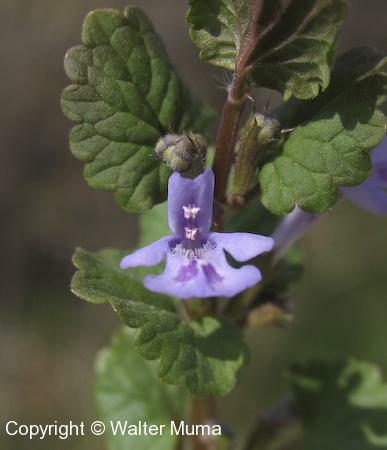 A single flower closeup - the flowers do vary a little bit. 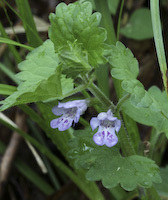 Ground Ivy leaves are fairly distinctive. 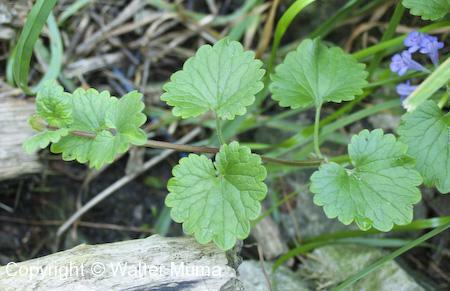 The leaves are in opposite pairs along a tariling stem. 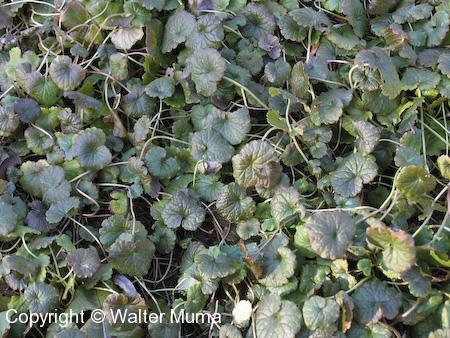 A mat of Ground Ivy. 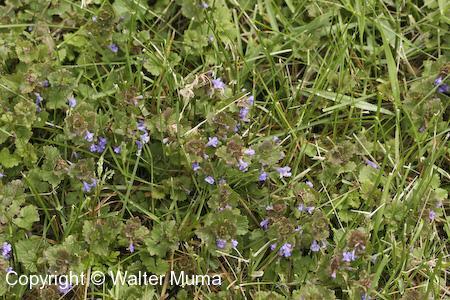 Ground Ivy in its favorite habitat: a lawn.